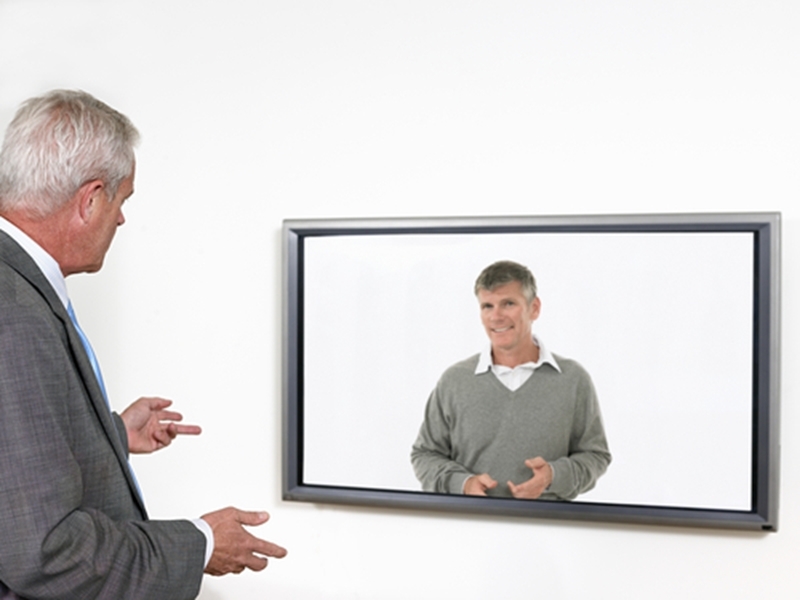 Blog : What video interviewing products are out there? What video interviewing products are out there? For companies that are looking to quickly interview lots of candidates and find the best one for the job, video interviewing is a great way to do it. After all, it's far cheaper and easier to interview someone through a camera than in person. There are no travel costs and no hassle of shuffling people in and out of your office - you just turn on a camera and get started right away. There are many video interviewing products, and it's not easy to find one you'll be comfortable using. Having said that, there are many video interviewing products out there on the market today, and it's not easy to find just one that your company will be comfortable using. What's the best solution for the job? It depends on your specific needs and the capabilities you're looking for. Here's a rundown of four popular options. The beauty of Montage is it works as a standalone video interviewing platform - there's no need to have any additional tools or software solutions in place, as it works smoothly on its own. It lets you conduct the interviews of your choice, either one-on-one or in a panel format, and it's easily adaptable. Montage has the flexibility to work well for both large and small businesses. Disney and Samsung have had success with it, but more modest firms have also appreciated the support, flexibility, and control that it offers throughout the candidate vetting experience. Jobvite is another great option for companies that are looking for an "all in one" type of product. There's no reason to have one piece of software for tracking applicants, another for scheduling interviews and a third for conducting the interviews themselves - Jobvite makes it easy to do all three using one common platform. A lot of companies have run into efficiency problems because they've tried to integrate a wide range of different products for staffing and had trouble. Jobvite eliminates that, although it's also flexible if you do need to blend other software solutions into the mix. Do you have the right software for your video interviews? It's hard to do better than InterviewStream when it comes to flexibility. The software solution works great for one-on-one interviews, but it can support as many as 20 different users if you need to hold large-scale panel interviews instead. It also offers a platform that helps job seekers practice their interviewing skills before the real thing. InterviewStream was designed solely for conducting interviews, and not so much for broader recruiting functions. It's easily integrated with other tools, though, which makes it easy for companies of all sizes to use efficiently. Designed by us at The Recruitment Company to reflect the nuances of the candidate/recruiter/client relationship, the Candidate Dashboard combines the power of video screening, the benefits of using a specialist recruiter and the power of an easy-to-compare dashboard format. It won an Australian Business Award for Product Innovation in 2016. In the 21st century, being competitive in business requires having a hiring strategy that's fast and efficient. A good video interview platform can play a key role in taking your organisation to the next level.